4 variations of the SR25-M110 Sniper Rifle. Fixed Stock, Collapsible Stock in Black and Tan. Comes with a MOSFET system. 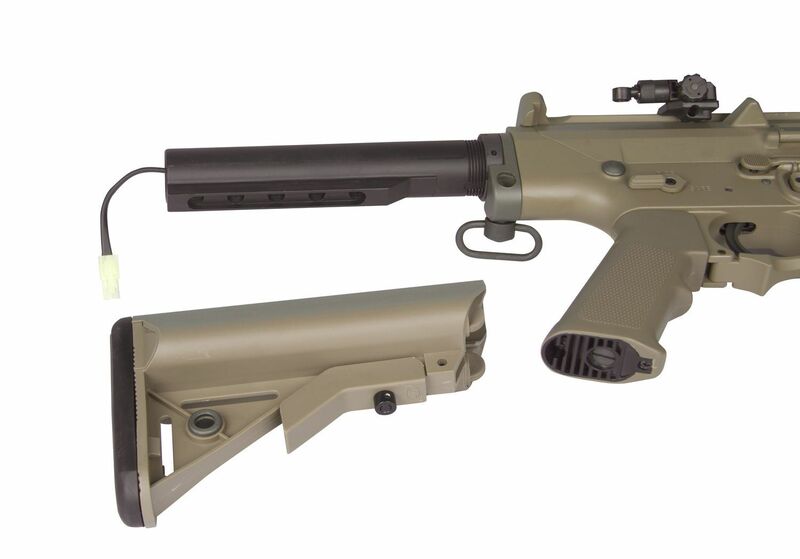 Comes with a 160 Round Mid Cap Magazine. 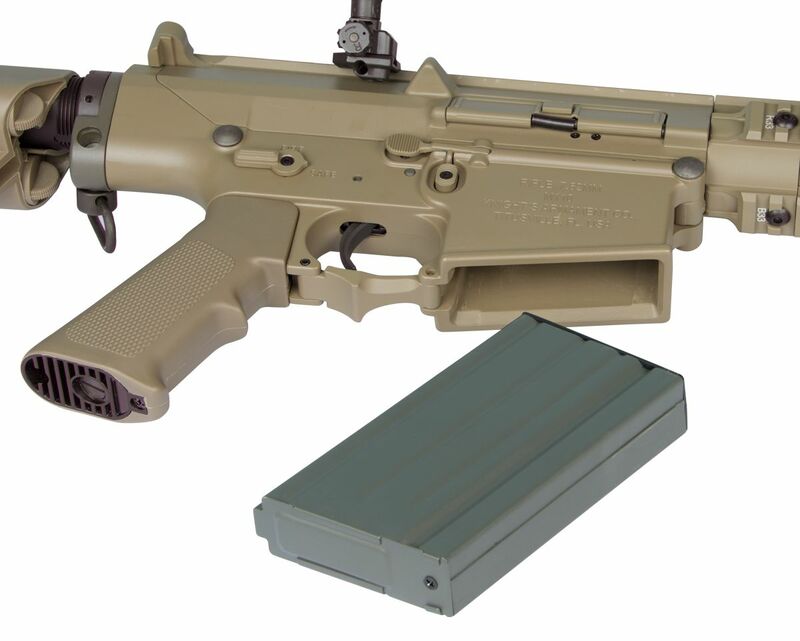 Can use ARES Electronic Gearbox Programmer for ARES Electronic Firing Control System Gearbox. 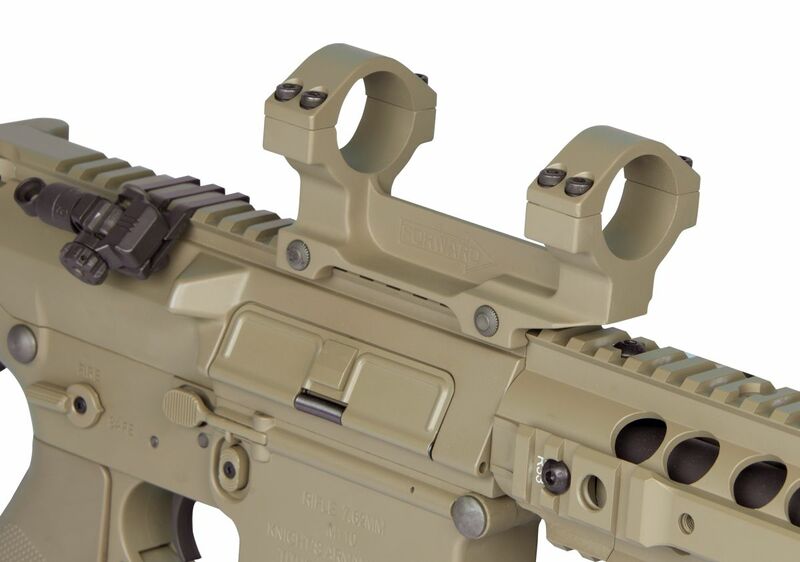 Magazine Compatibility - ARES SR25 Magazines.